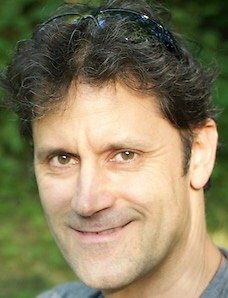 As a Homeopath, I understand how important it is for you to make the right choices when it comes to treating ill health, so whether it’s for you or a member of your family, it is reassuring to know that Homeopathy always works naturally and can be used to improve your well-being in a permanent and gentle way. I have been in practice for nearly 14 yrs and my aim is to boost your well-being by helping to support your immune system and other essential functions that build optimal health. Keeping ourselves healthy and how we deal with illness is a decision we all have to make . It is therefore no surprise that many people all over the world choose Homeopathy for that reason, as they just want to feel better, naturally. In my clinics I see a large number of people of all ages, and no matter what they may be suffering from, remedies will be given to help restore balance and bring a sense of well being to body and mind. 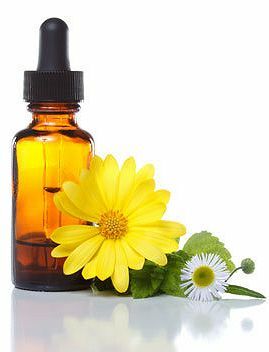 If you have never had Homeopathic treatment before, then take a look at the 'About Homeopathy' page on this website for a good overview. Alternatively, if you have a specific question, then feel free to contact me and I will do my best to give you clarity on the best way forward. I have worked as a consulting Homeopath at Ainsworth's Homeopathic Pharmacy (London) and as well as running busy clinics in London, I also hold a clinic in Malvern (close to Worcester). I also supervise students for one of the UK's leading Homeopathic Colleges and I am a fully registered member of the 'Alliance of Registered Homeopaths'. The practice is within easy reach of Malvern, Worcester, Colwall, Ledbury, Evesham and Pershore. Appointments can be booked in Malvern on 07976 239 855 or via Email. TURMERIC: If you have done any reading on this wonder herb, you will already know of it's many reputed health benefits. If you have inflammation or pain anywhere in the body (arthritis, stiffness etc) one of the best things to do is to start by taking one of nature's wonder herbs. Turmeric has been used for centuries in Indian cooking and in traditional medicine, and is one of the most researched herbs at the moment for it's positive effect on our health. 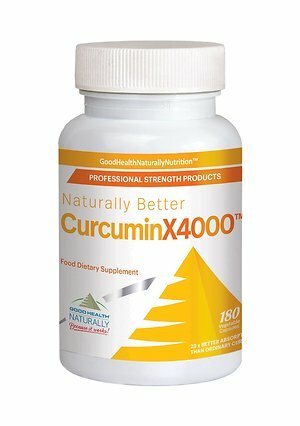 One of the best turmeric supplements on the market (45x more utilised compared to ordinary curcumin 95%) is the one I use and recommend called Curcumin X4000. You can buy it from www.naturaldispensary.co.uk (use this code: MAXM10 at the checkout to get 10% off this product and everything else on this website). As it is a specialist website for practitioners, you will need to enter my name (MAX MAININI) when registering.